Five Star Fragrance Co. was founded in 1997 and is known for providing premium fragrances. These include popular celebrity lines from Michael Jordan, Pitbull, Sean John and Pierre Cardin. They are based in New York and manufacture other personal care items such as shave creams, body wash and cologne. 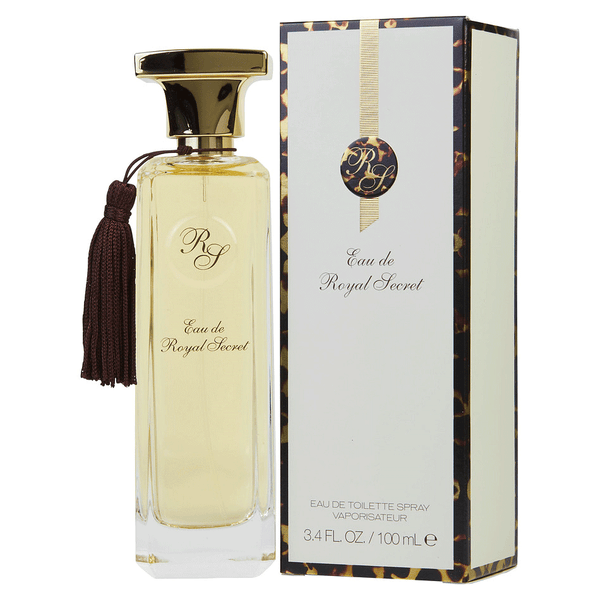 We have only one Five star fragrance in our scent collection named Eau De royal Secret. Eau De Royal Secret mixes sensuality and sophistication seamlessly, making it perfect for those days when you feel like a seductress with the charm of a queen. Top notes of baie rose as well as heart notes of bergamot, mandarin and black currant create a scent as classy and elegant as your favorite red wine. The sweet hint of night blooming jasmine is an aroma that lingers long after you have left the room. Fragrances make wonderful gifts for holidays, birthday. When you shop here on perfumeonline.ca, you’ll find just the right Five Star perfume for a sister, mother, girlfriend, or spouse. Get the best deals at perfumeonline.ca on your favorite Five Star scents. 100% authentic products.